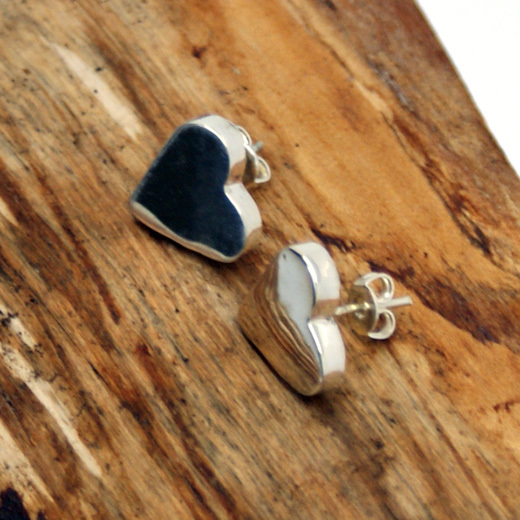 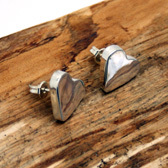 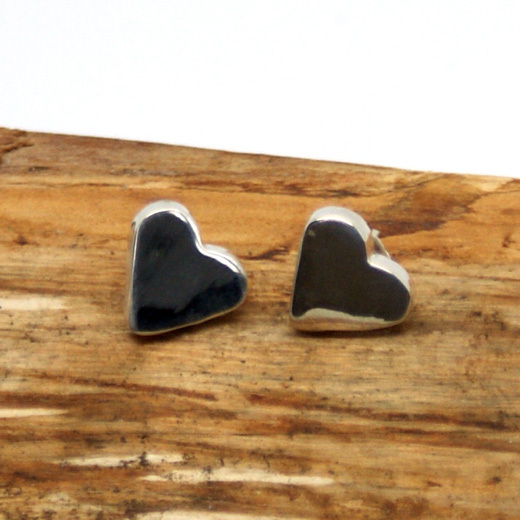 A sweet and simple pair of heart shaped earrings from Pura Mexico. They are highly polished, made from sterling silver with butterfly fastenings. Wear these earrings to accessorise any outfit for an instant style update.